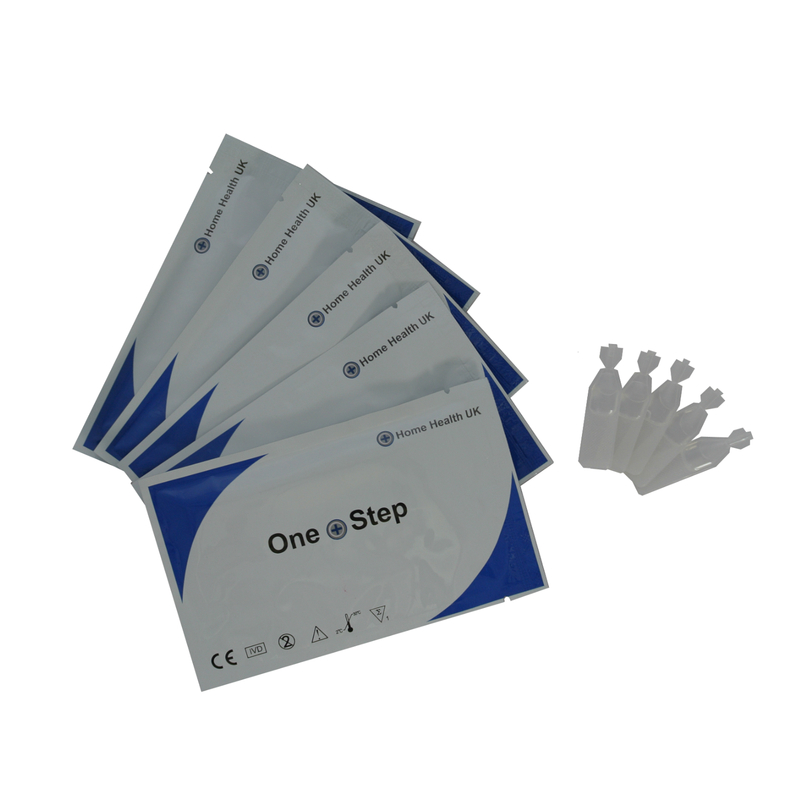 The temperature strips we offer can be used to check the validity of a urine sample. 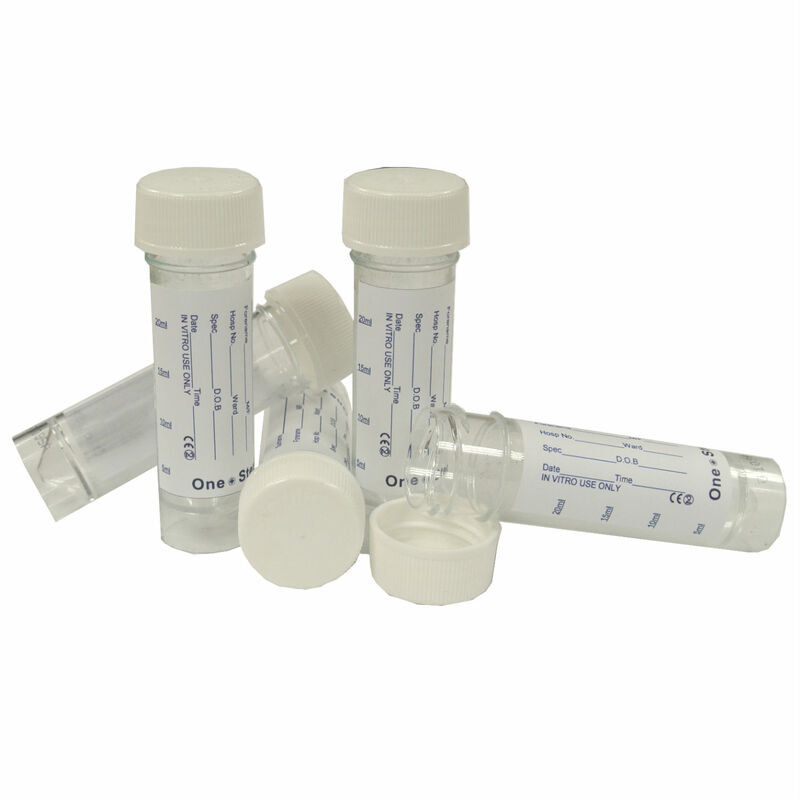 The strips have a sticky backing so they can be adhere to the side of a urine sample bottle. The temperature range is from 32 to 38 degrees Centigrade or 90 to 100 degrees Fahrenheit. 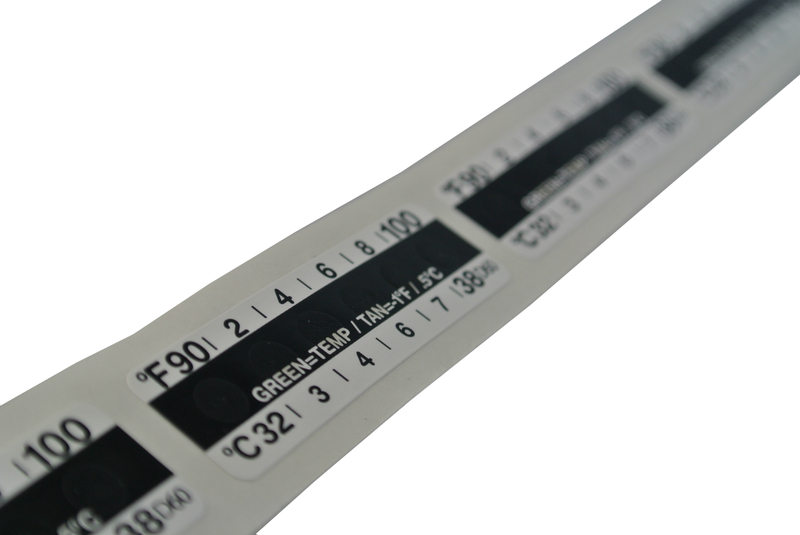 When fresh urine is used the temperature strips will always show a colour change with these ranges. If water or any other adulterant has been added to the sample then temperature on strip will be outside of these ranges (no green – see image above for a valid sample reading).